Now that “FIFA 15” has been out for a few days, we count down five reasons to play the game. From updated A.I. 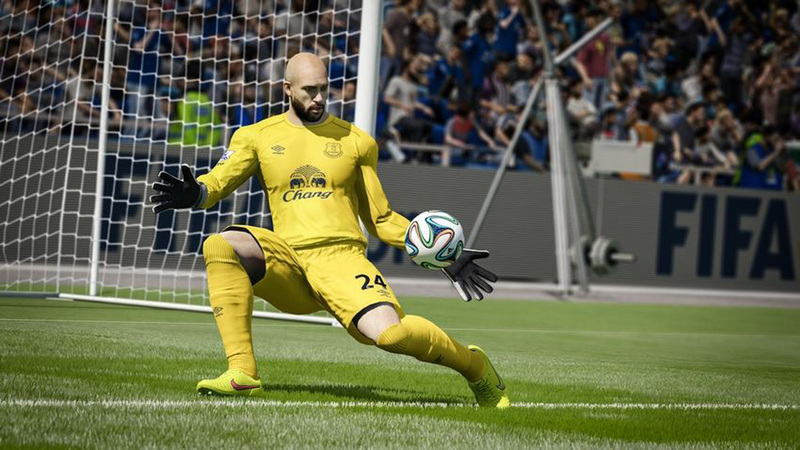 to updated goalkeeper realism, “FIFA 15” is an absolute treasure to behold. Updated Goalkeepers: These goalies are tough, limber and daring. They’ll challenge you to take shots and more often than not, be aggressive enough to make passes to get their team down the field. Better rebounds also add another level to the realism. A.I. Provides Real Drama: You’ll feel the pressure when you’re up a goal with just a few minutes left, the same way your offense will push itself harder to tie up a game. Make a few bad passes and your teammates will forget you’re there and score a few goals and you’ll find yourself with the ball more often. While it doesn’t seem like too big an accomplishment, the A.I. in “FIFA 15” is one of the most intuitive and logical in soccer game history.